For argument's sake, the best part of a road trip are all the tasty, salty snacks you get to munch as you drive. However--those same snacks--they can really do a number on your mouth. So, curb the cottonmouth and fill up your Hydro Flask 24oz Standard Mouth Water Bottle with delicious, cold water in anticipation of what's to come. 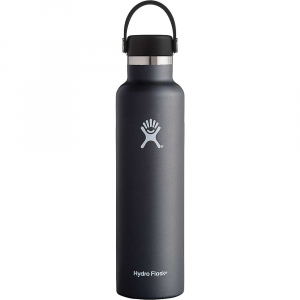 The double-wall, 18/8 stainless steel construction keeps hot liquids hot for six hours and cold liquids chilled for 24 hours, making this water bottle a serious contender for your favorite driving companion, second only to your tape deck. And snacks, of course. Cold for days, hot for hours, and easy to handle. 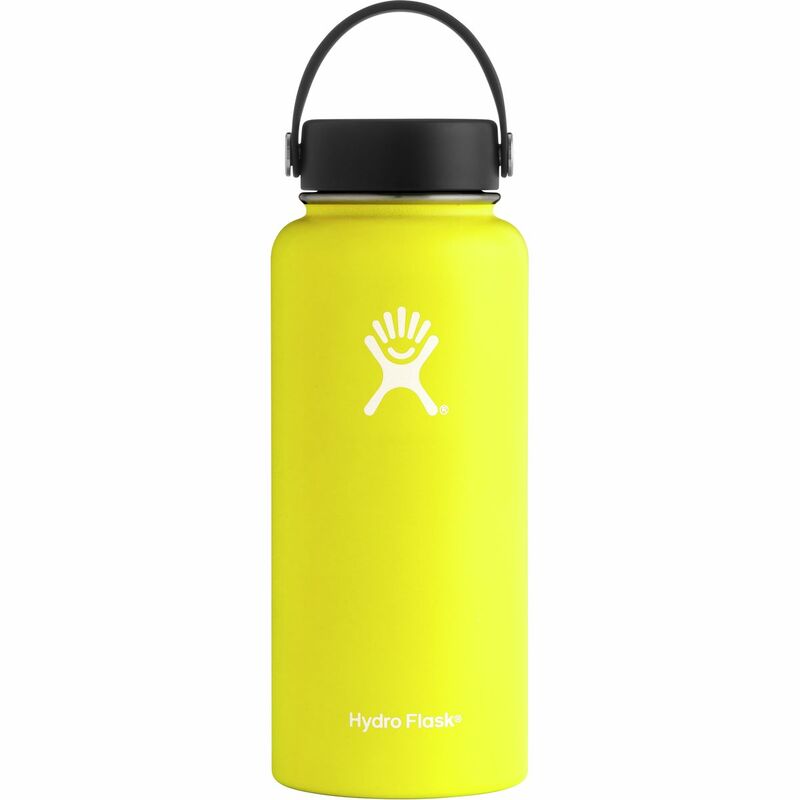 You know what you’re getting when you reach for the Hydro Flask 24 oz Standard Mouth Bottle — the best.